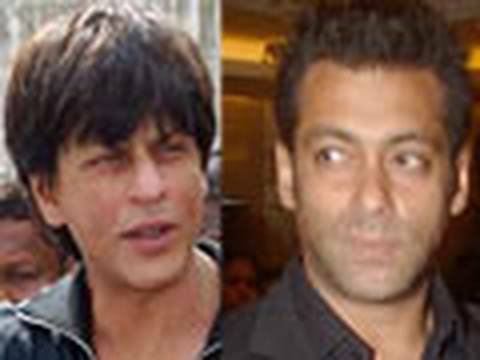 Sallu – SRK Get In Chaddis! Dont blame the A-listers in B-town. People are offering them vulgar sums of money to do anything.Suddenly every superstar in Bollywood is selling underwear. Salman Khan, Akshay Kumar, Hrithik Roshan and Shah Rukh Khan are all brand ambassadors for various innerwear brands.